We just wanted to update you about this week’s offers from The Entertainer. 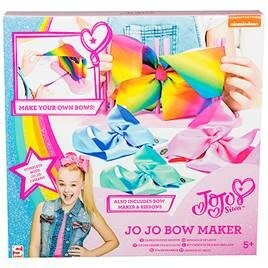 The incredibly popular JoJo Maker is back in stock! Act fast and snap this up for Christmas now for only £15…. Beat the rush this Christmas and shop The Entertainers festive hitlist, with treats from Paw Patrol, Fingerlings, Hatchimals and more!